Motorola unwrapped the Moto X4 this morning, a phone that isn’t anything like the old Moto X line and is instead some sort of new, shiny mid-to-upper-mid-range offering that is piggybacking off the old X’s good memories. That’s OK, I guess, just don’t compare this to the Moto X around these parts. We take our Xs seriously, guys. As for this new Moto X4 and its lack of personalization or customization, you are looking at a phone that steps above the mid-range tier, but not quite into the top tier. It features a 5.2-inch FHD LCD display, Snapdragon 630 processor, 3GB RAM, 32GB storage (with SD support), rear dual camera setup (12MP + 8MP), 16MP front shooter, 3000mAh battery, IP68 dust and water resistance, and Android 7.1 Nougat. The body is made of 3D contoured glass and an anodized aluminum frame. Motorola has baked in some new smart features to help the phone standout. We’re talking about things like Amazon Alexa built-in, so that you can access your shopping lists, learn song lyrics, or perform other Alexa tricks while on the go. Motorola also included something called Landmark Detection that lets you point the cameras at items to find out more about them, as well as Face Filters in your selfies. 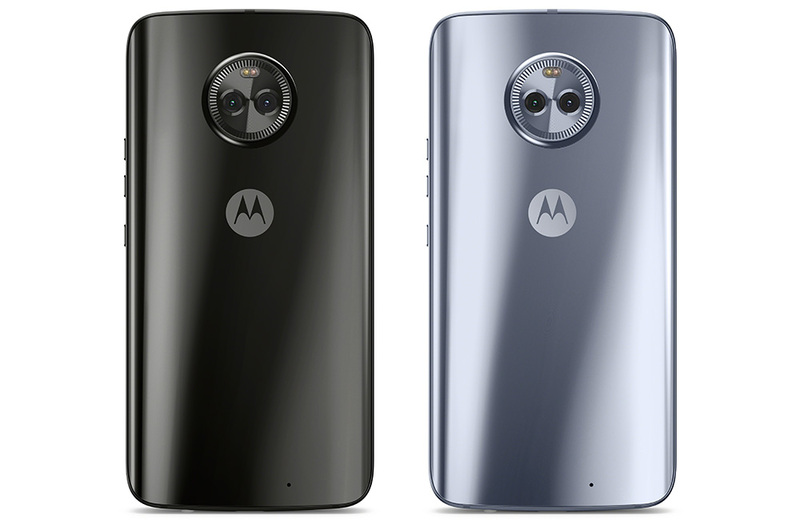 You can even place three fingers on the screen to have it take a screenshot or connect up to four Bluetooth devices to the Moto X4 at once. The Moto X4 arrives in September in Europe for €399. It should hit the US later this fall. 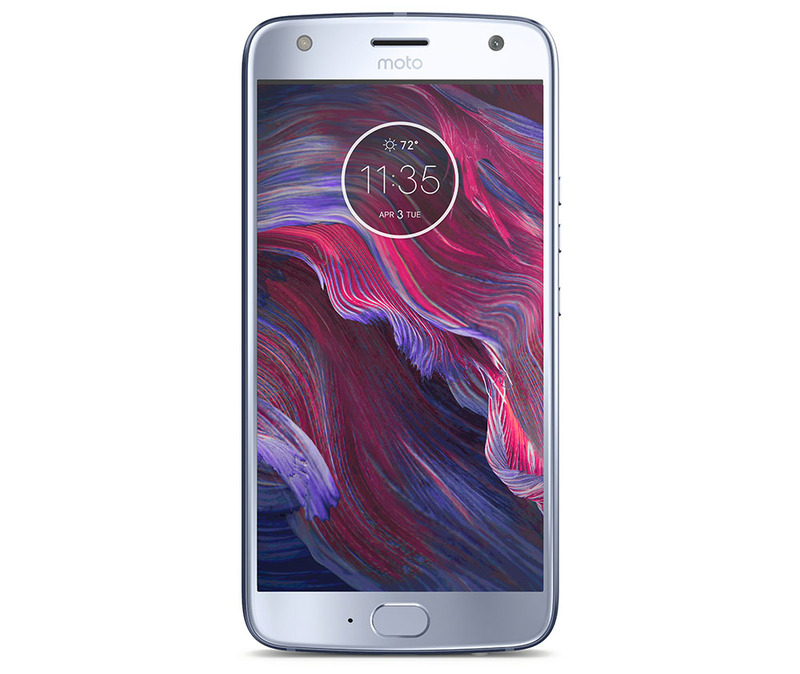 You can register for updates on the Moto X4 at Motorola’s site.